Mike Eagle is bad at sarcasm so he works in absurdity. 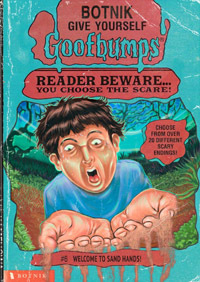 He’s also kind of a nerd. 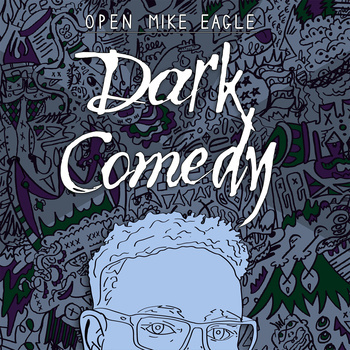 Tags: Dark Comedy, Open Mike Eagle, The Mike Eagle Show.